7.6 Costa Rica : Did YOU Feel It? This little burro of a laptop and I are heading home today on the final stretch of this week’s journey! A lovely thoroughbred patiently awaits in its box of a starting gate, and will soon be racing full throttle for its trial run through cyberspace! I’m about to check out of the hostal and will be travelling today. 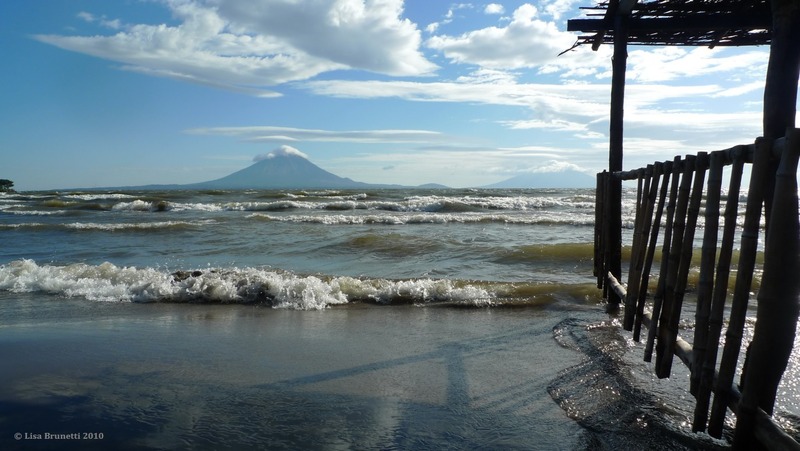 Before leaving, I wanted to introduce you to a great post by my new friend on Isla Ometepe, Nicaragua. She shares her story of riding last week’s 7.6 wave of an earthquake! True to the relaxed attitudes in Latin America, my ride is fifteen minutes late, so I am able to select the “Publish” button before leaving!